This is a recreation of a current advertising campaign for Axe. This studio shoot was done for the Arnott’s Project where we took people from the new Arnotts store and turned the into classic rock stars. Here’s Neil or should I sat David. 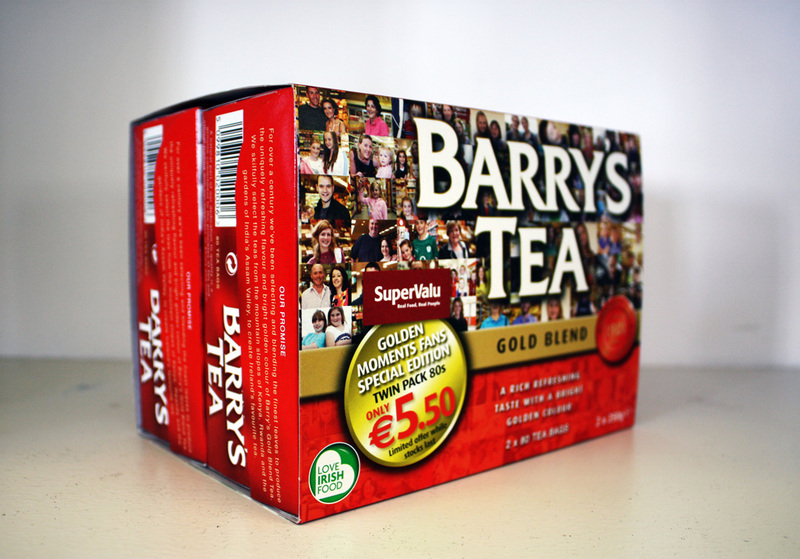 At present I’m doing a series of Advertorial shots for Barrys tea. I’m rather partial to the peppermint, in the herbal range of teas, so it’s working out nicely. 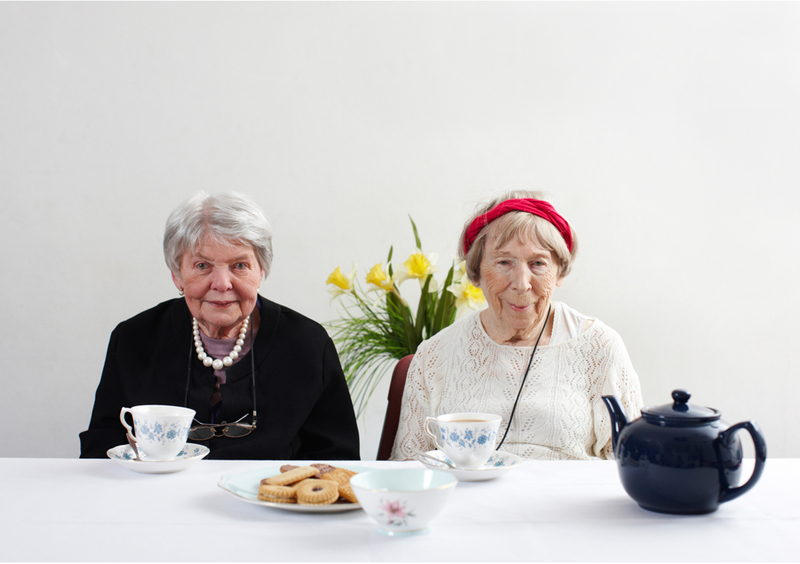 It’s a lot of fun as we are taking portraits of Irish “creatives” in a relaxing moment when they take a break “Irish style” with a cup of tea. Being asked to take a portrait of a photographer is like asking your maths teacher to take your final exam and expecting them to get 100%. Thankfully in this case Andreas is a good friend and this assignment gave us an opportunity to work together on an idea which was less intimidating than doing it alone. What we came up with was to do a shoot an then reshoot it a few days later but with prints of the original shoot. Needless to say it was a lot of fun.